Horse racing was introduced in Singapore and Malaya by the British in 1802. On 4th October 1842, the first racing club to be established was the Singapore Sporting Club, later to be renamed the Singapore Turf Club in 1924. 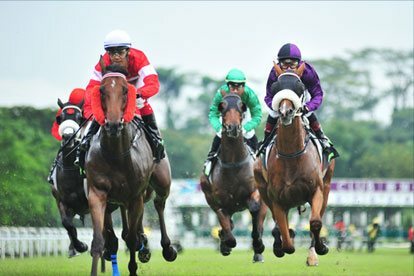 Racing clubs in Malaysia were established later, with the Penang Turf Club first to be set up in 1864, followed by the Perak Turf Club in 1886 and Selangor Turf Club in 1896. 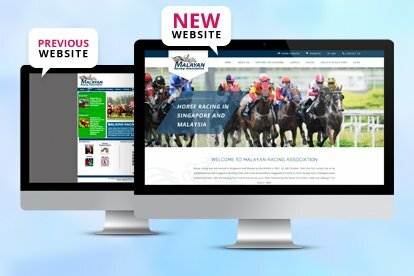 Welcome to Malayan Racing Association new website! We have revamped our website to serve you better! 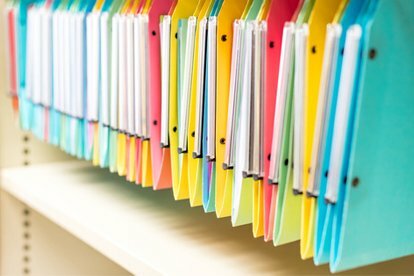 Do check back often for the latest news and updates.